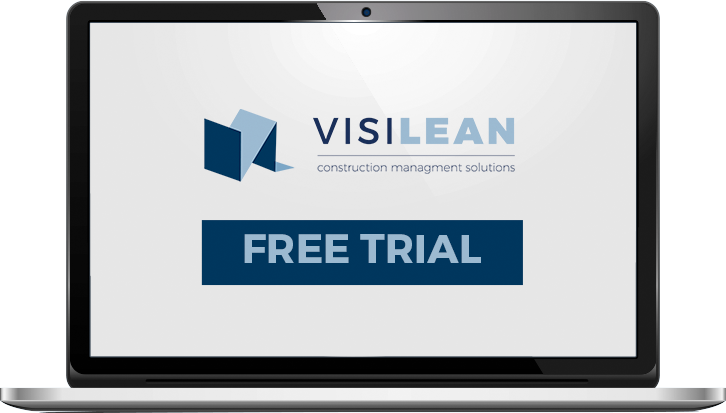 VisiLean is a cloud based construction management service that supports lean production planning and controlled workflow and a direct integration with BIM (Building Information Model). Today, VisiLean is the only such service that offers the direct integration of the collaborative planning workflow with BIM. It is proven that lean practices, especially the Last Planner® system, helps construction companies achieve significant efficiency savings, improve trust between partners and help deliver the project safely and within target costs. VisiLean aims to support this workflow by providing specifically designed modules that support all phases of the pull production planning – including Phase, Lookahead (including constraints management), and Weekly planning. VisiLean enables real-time tracking of these plans through mobile apps and execution views, where crews can report back on progress and attach photos, and notes. Cloud service is the ultimate solution when it comes to sharing and accessing information in a dynamic and heterogenous environment like a construction site. Working with a computer, tablet or mobile device contractors and subcontractors can access relevant, up-do-date project and work information without having to visit the site office. We are a team of entrepreneurs and domain experts with extensive experience of construction industry. Our passion is to develop innovative solutions to overcome practical challenges and redefine construction management.